August already??? Yikes!There are only few weeks of summer left.So what have you guys been up to. I was having a little issue with my feet so couldnt go out for long walks.The only other way of relaxing and exercising was doing yoga. I love to do Yoga because it increases flexibility and reduces stress, but the practice can do more than help you twist your body into pretzel shapes and find inner peace. 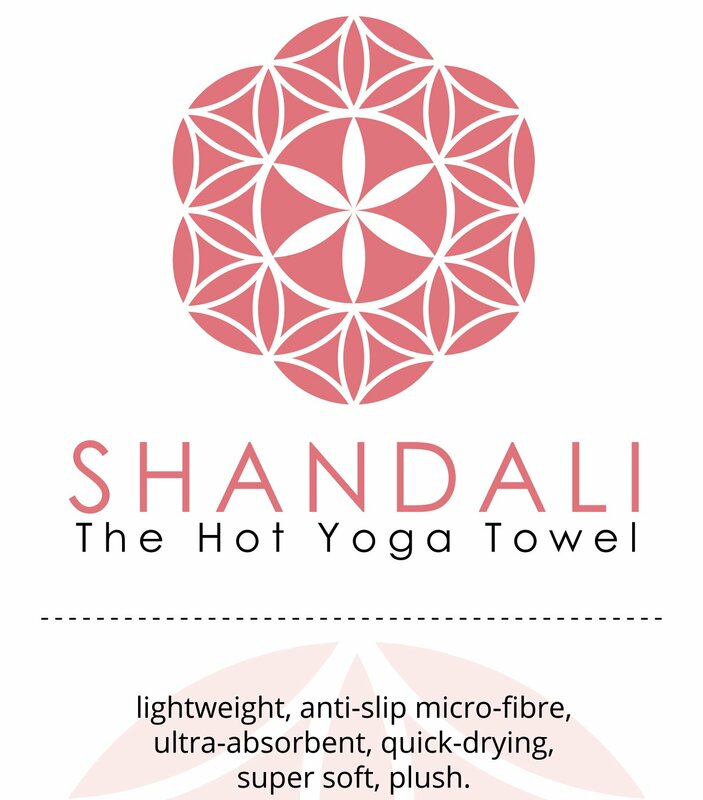 They also make you sweat and make your yoga mat slippery and gross.Luckily,that was taken care of because I got chance to review this amazing, mat-sized, microfiber, best bikram yoga towel by Shandali . An amazing towel that will keep a barrier between you and your mat, its quick drying quality will increase your confidence and keep your mat dry and keep you safe while you are trying to twist your body in all the funny positions possible.So, no more slipping accidents.This amazing towel is very handy, because of its quick drying, lightweight quality,it is always in my gym bag. You can take it anywhere you like, beach, pool, picnic.You name it you can take it.I love the quality of this yoga towel. I have washed it so many times, but it still looks new and unused. NEW AND EXCLUSIVE TO AMAZON: Increase your confidence and focus while your mat stays dry and you stay safe on your mat - no more slipping around! ULTRA-ABSORBENT & QUICK-DRYING: The GoSweat towel was designed to soak up more sweat and moisture than any other yoga towel. And it quick-drys in minutes! Just hang and dry! 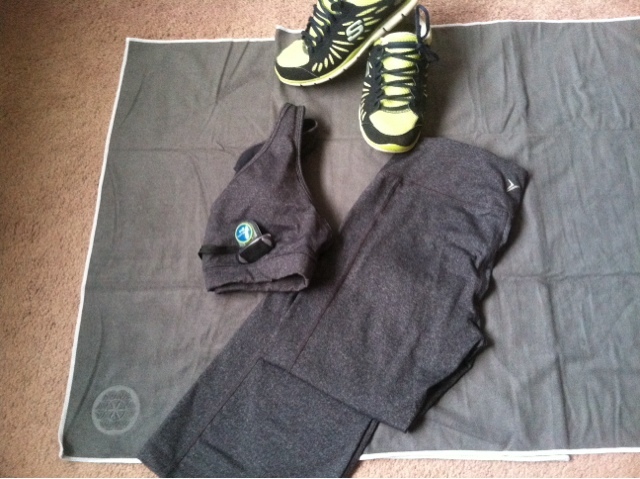 YOGA | GYM | BEACH - LIGHTWEIGHT & EASY: The GoSweat towel is a perfect companion to any activity. Lightweight, so you can carry it easily to and from your yoga studio. Versatile so you can use it at the gym, pool, beach, and other activities. 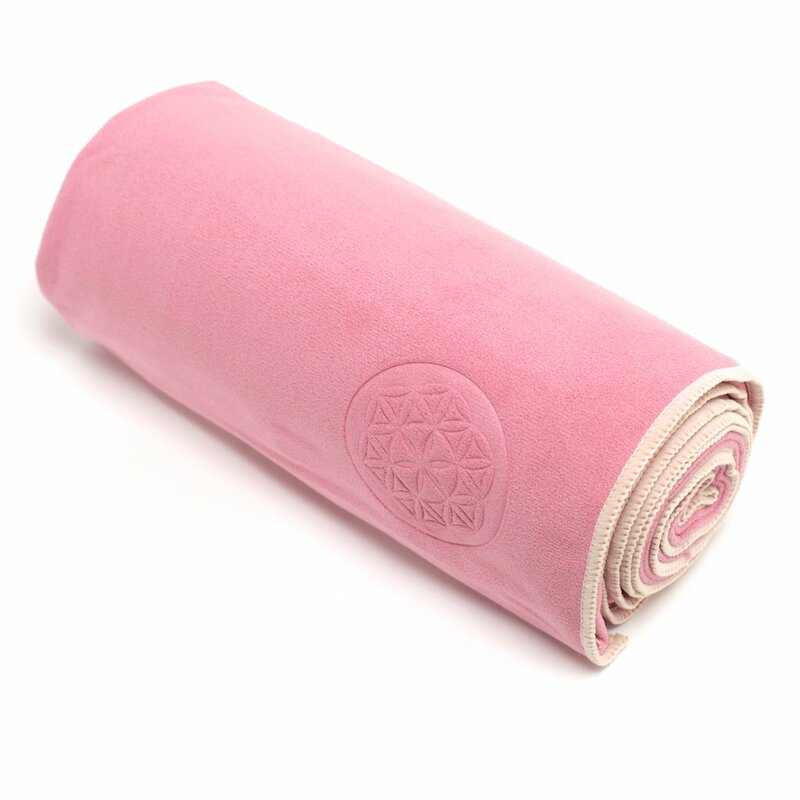 SAVES YOU MONEY: Extends the life of your yoga mat by creating a hygienic layer between you and your mat. Survives countless washings (cost-savings)! HASSLE-FREE MONEY-BACK GUARANTEE! If for any reason you are not 100% satisfied, within 30 days, please return your Shandali GoSweat for a no-questions asked, full refund.